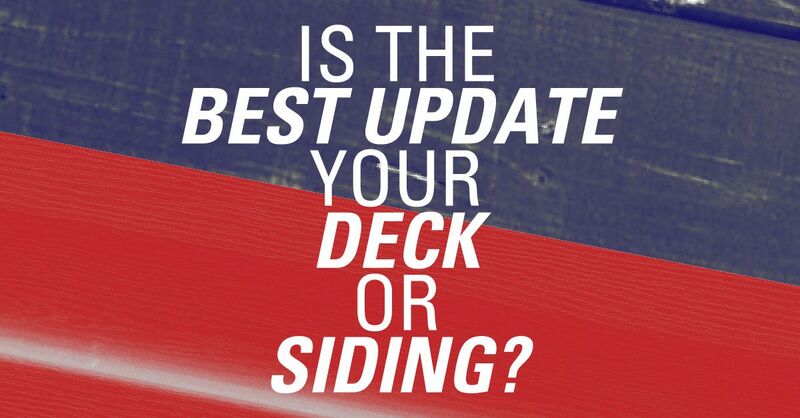 Replacing your Shingle Roof is a Big Decision. We can help. Roof replacement results are always well worth the investment. Shingle Roofing offers homeowners style and color options at an affordable price. Many homeowners are extremely satisfied with both the appearance and durability that a shingle roof provides. Shingle roof replacement is a popular choice in the Sacramento, CA area that provides the right aesthetic appeal while remaining cost-effective. Our Roofing Decider will assist you in making the choices necessary in the Shingle Roof Repair process. 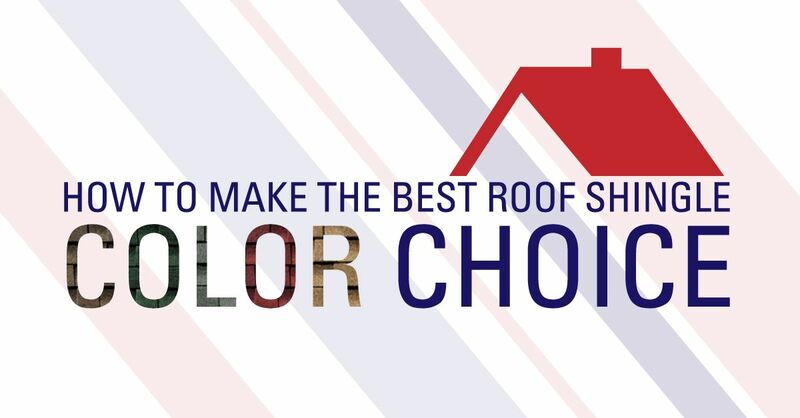 Use this interactive decider to choose the materials and accessories that you want to be included in your Shingle Roof Replacement. A shingle roof is made up of individual shingles that are installed in overlapping rows, in order to achieve the aesthetic appeal homeowners truly want. The installation process is an important one and it begins from the bottom up in order to achieve the best possible results. The process helps to prevent leaks and moisture damage and also ensures a uniform appearance that’s free of gaps. 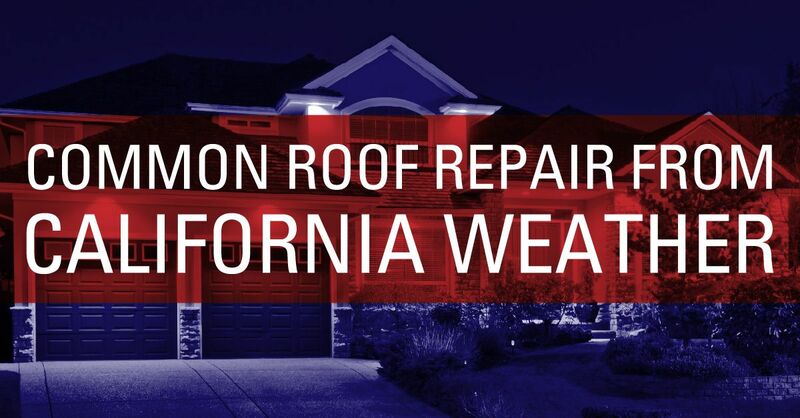 Straight Line offers professional shingle roof replacement from Sacramento to Lake Tahoe; and since we are highly familiar with the process you can expect superior results every time when choosing us for your roof installation. A shingle roof replacement can be installed quickly and at an affordable rate making it a popular choice for many homeowners who choose to replace their aged roof. A shingle roof is durable and offers homeowners added protection against the elements. When choosing the right shingles for your home you’ll be surprised by the sheer number of styles and colors available. Asphalt shingles are the most popular material choice, but shingles can also come in wood and stone options as well. With a shingle roof replacement you can achieve the look you want for a lower price when compared to other roofing materials. Since a shingle roof is made up of individual shingles, the cost of maintenance is kept to a minimum. If part of the roof becomes damaged, due to high winds, rain or other factors, the affected shingles can be easily replaced. A shingle roof replacement also has a long lifespan that stretches anywhere from 20-50 years. Straight Line Construction was established in 1999 and has been providing homeowners with roofing installation, repair and maintenance services ever since. Our trustworthy reputation and superior results have proven our reliability, making us the go-to company for our many loyal customers. We offer quick and affordable services and use only the finest materials available in today’s roofing market.